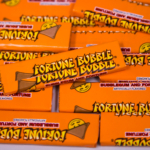 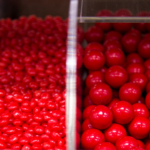 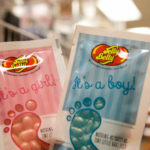 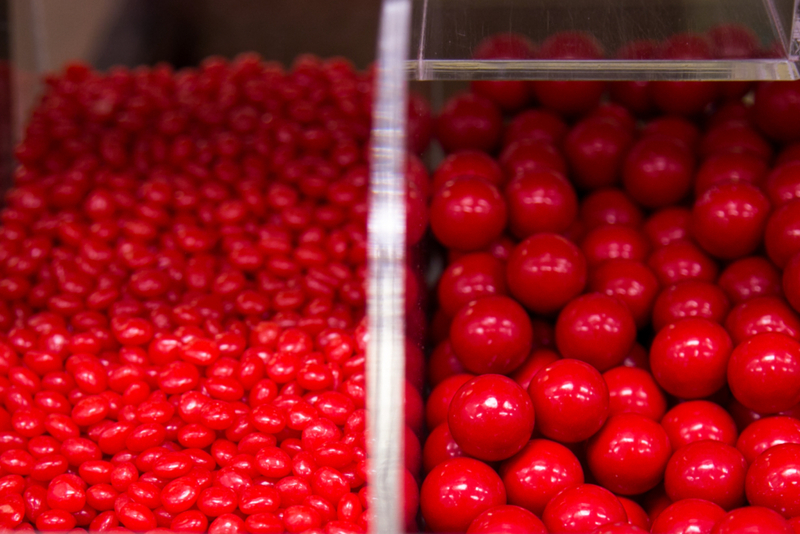 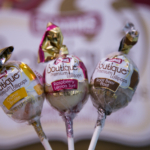 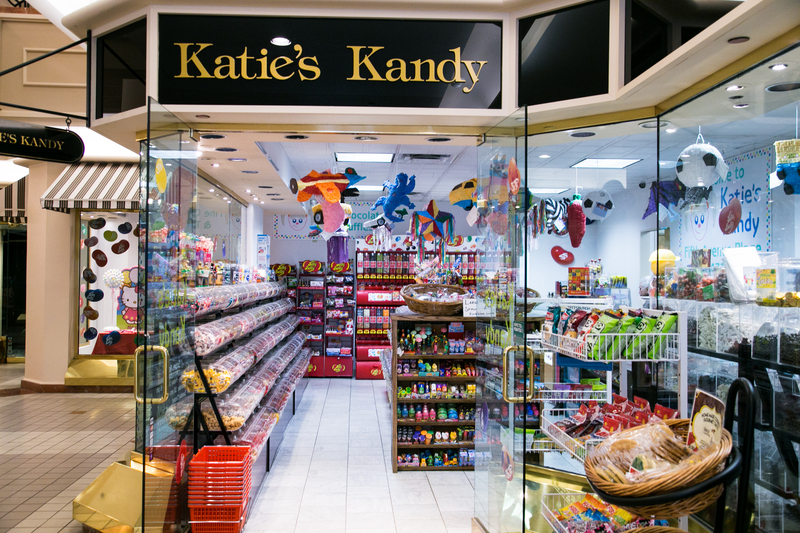 Katie's Kandy offers old fashioned candy for that inner kid in you! 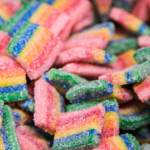 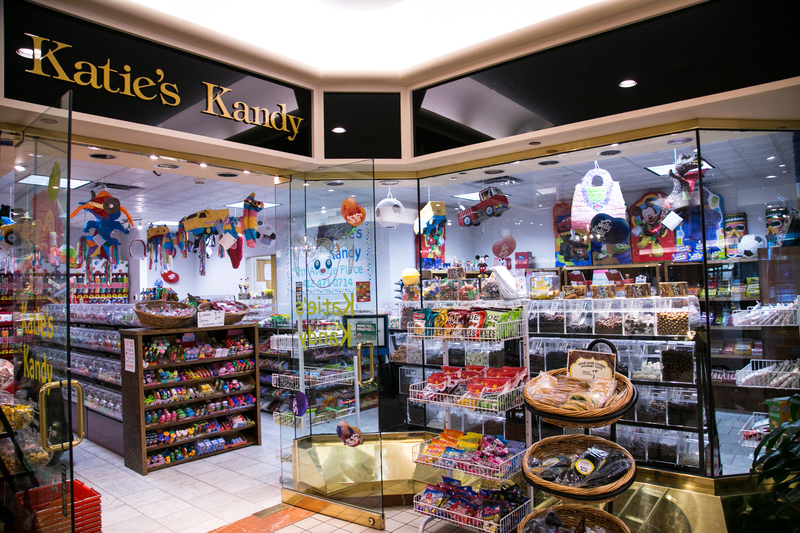 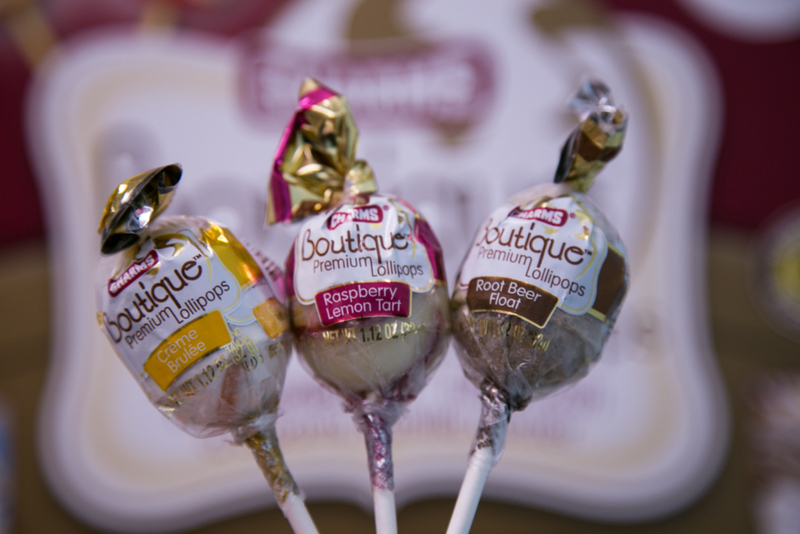 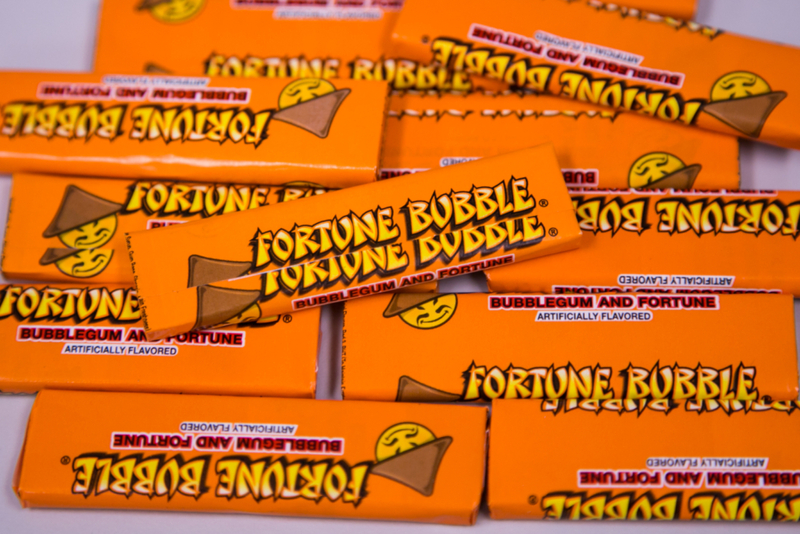 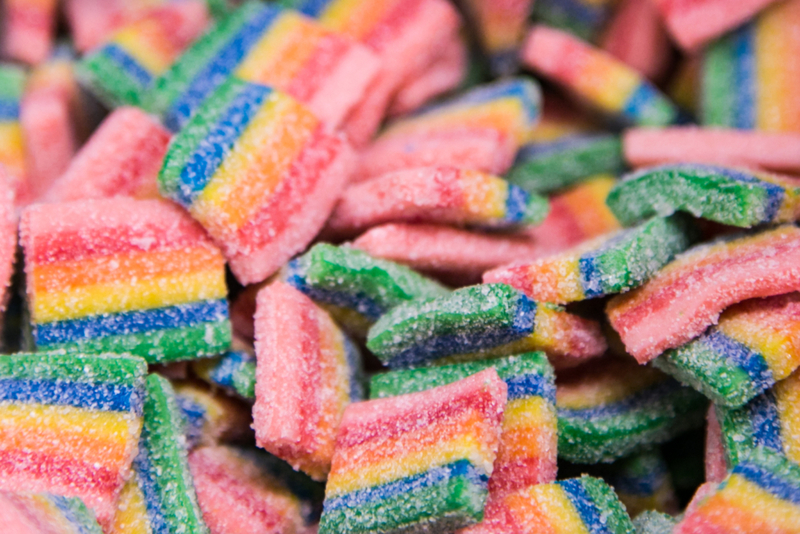 Katie's Kandy is your haven for nostalgic candy! 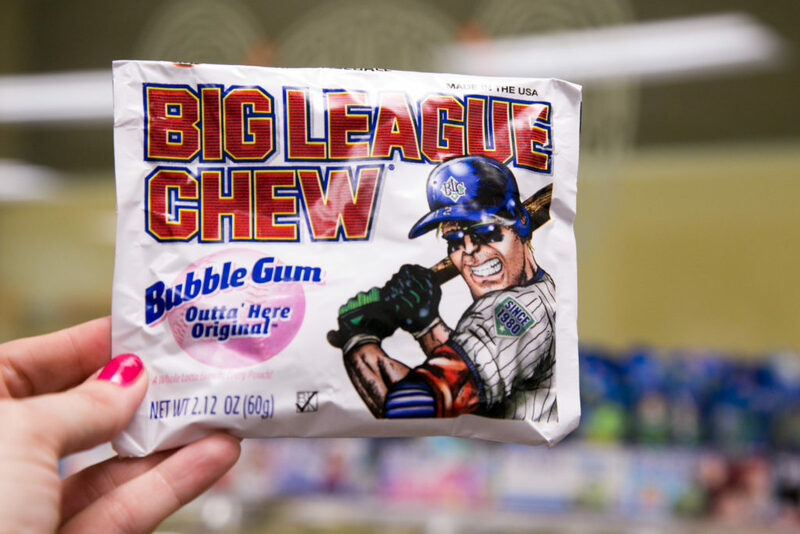 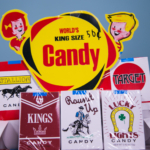 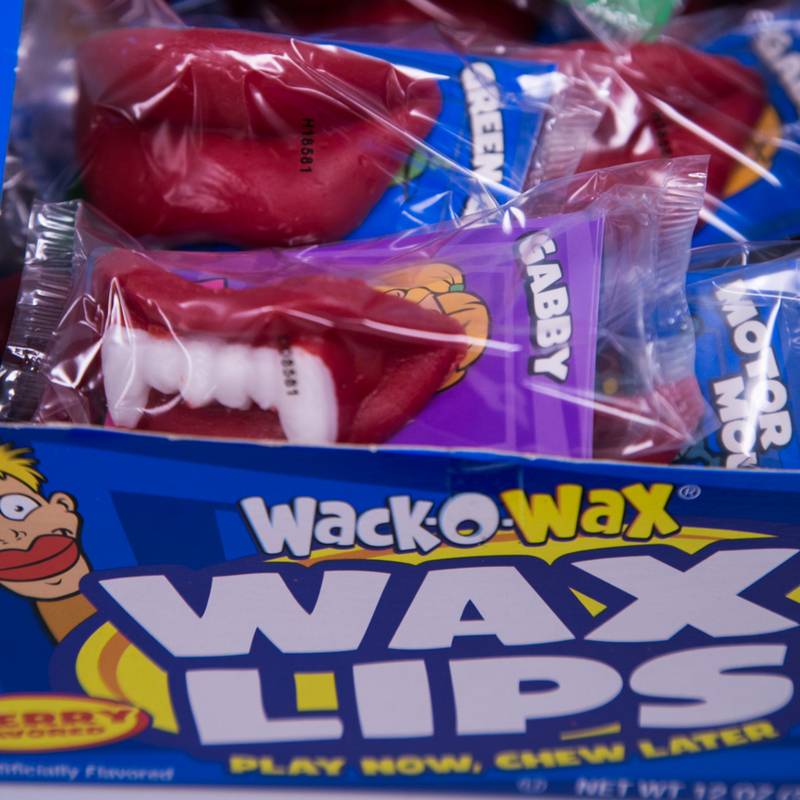 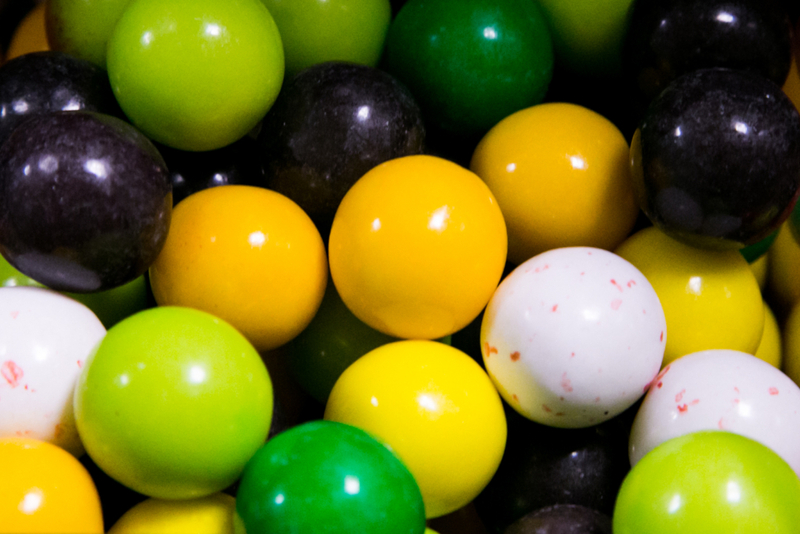 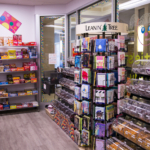 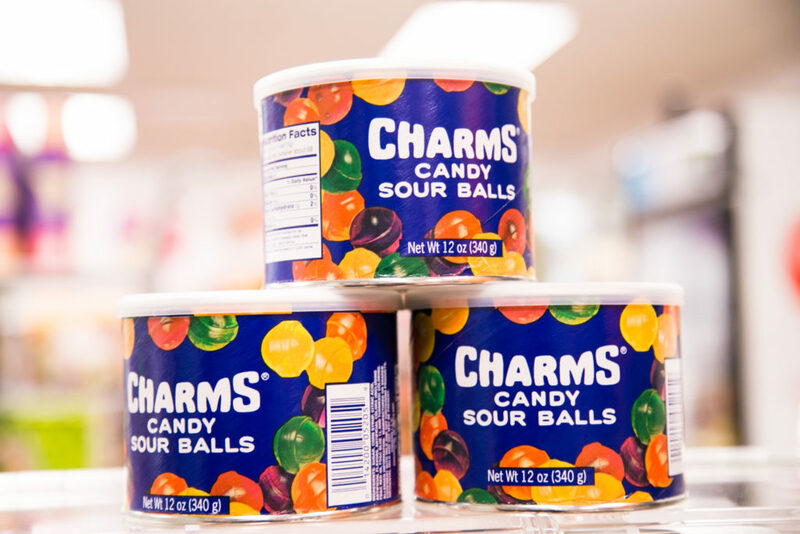 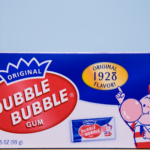 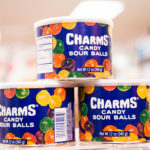 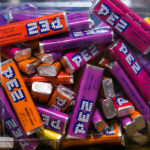 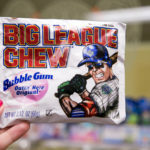 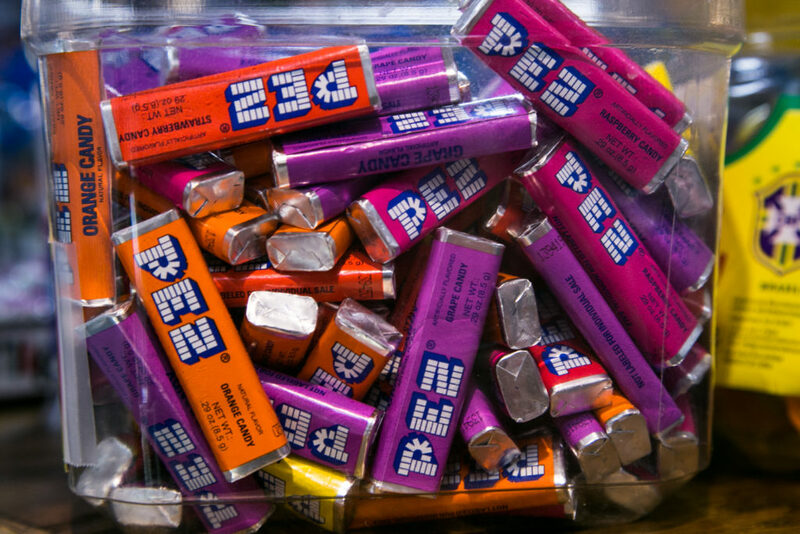 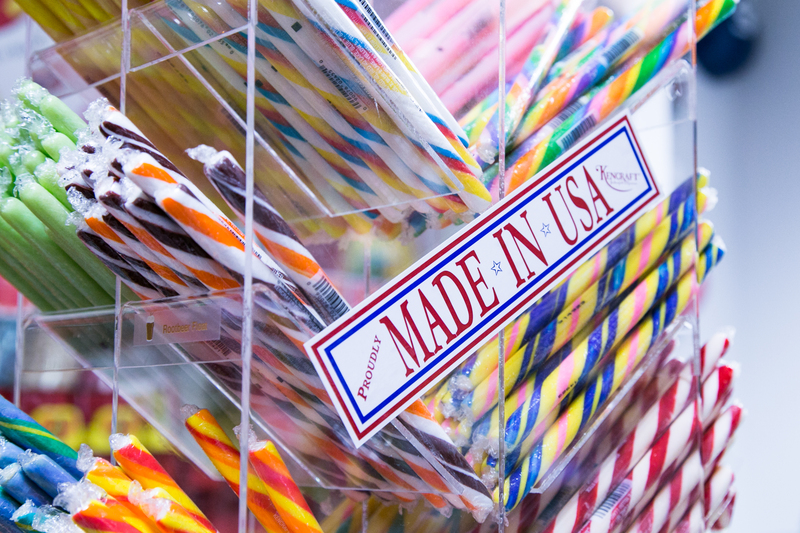 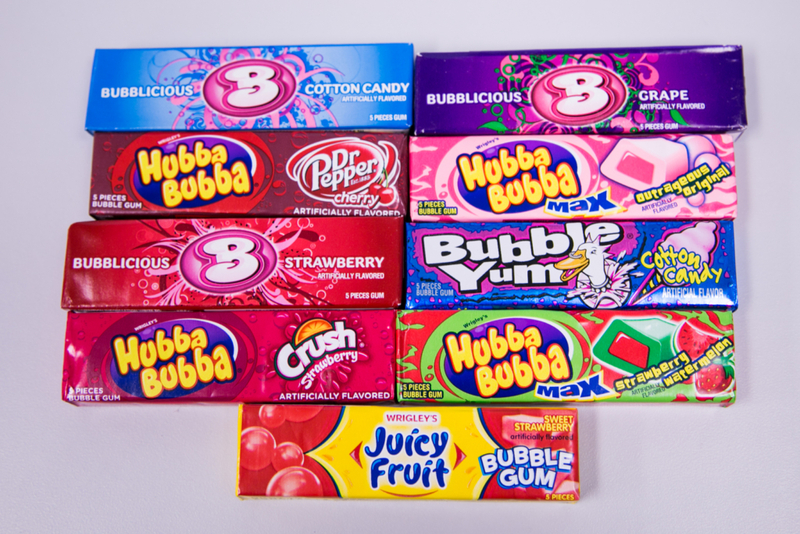 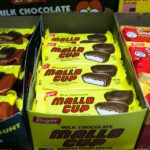 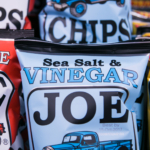 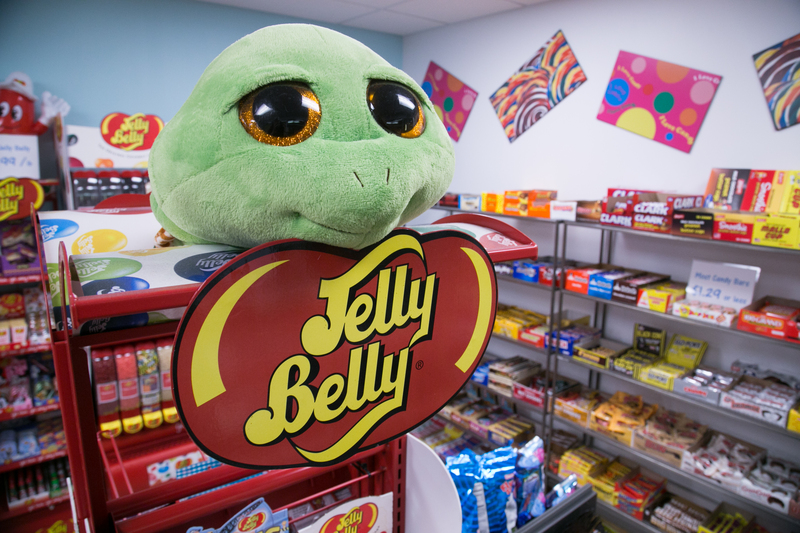 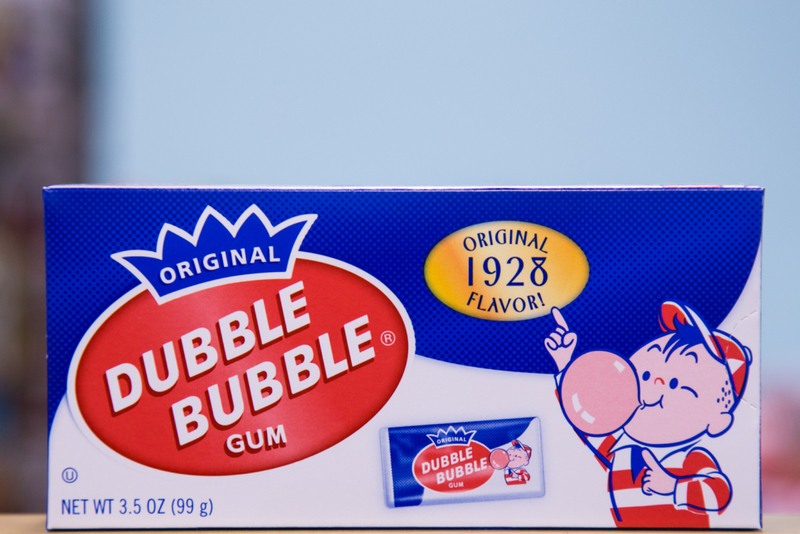 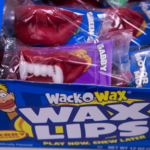 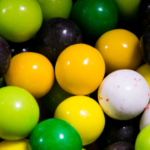 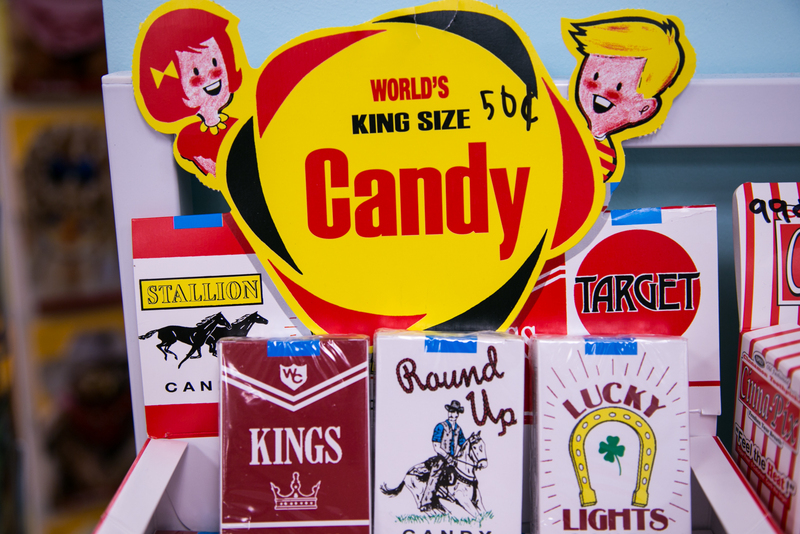 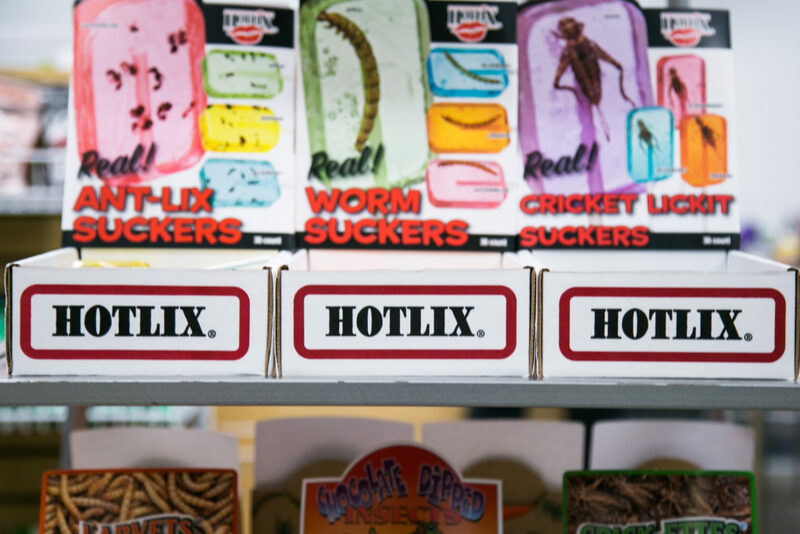 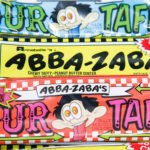 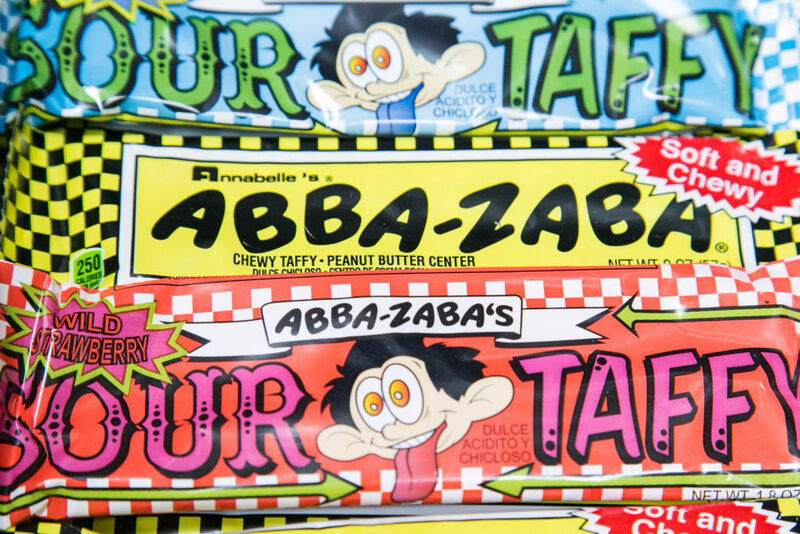 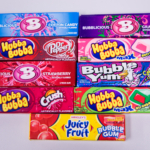 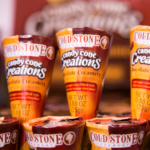 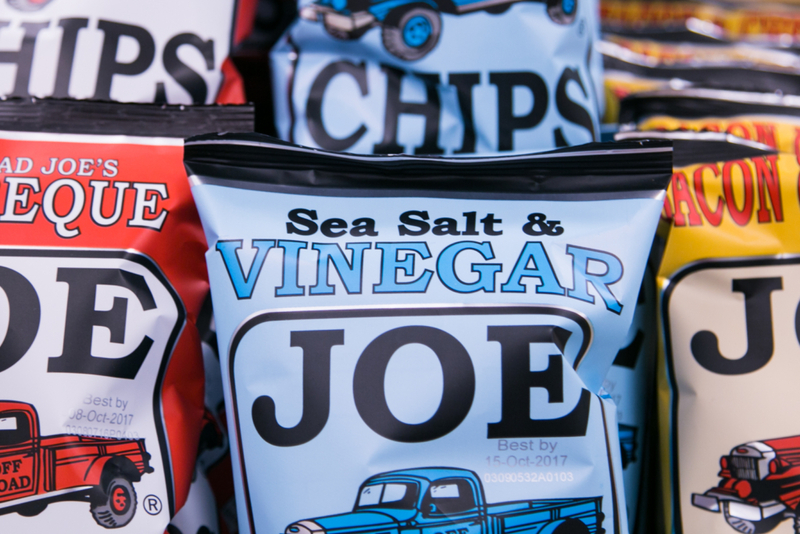 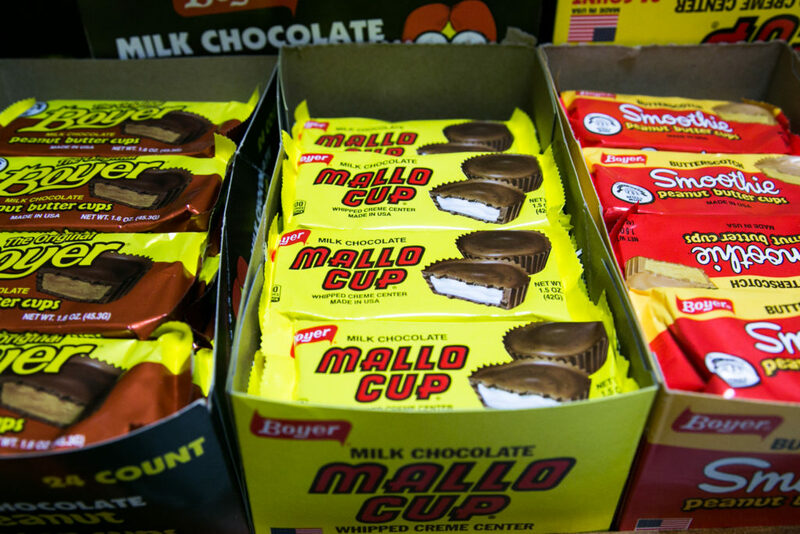 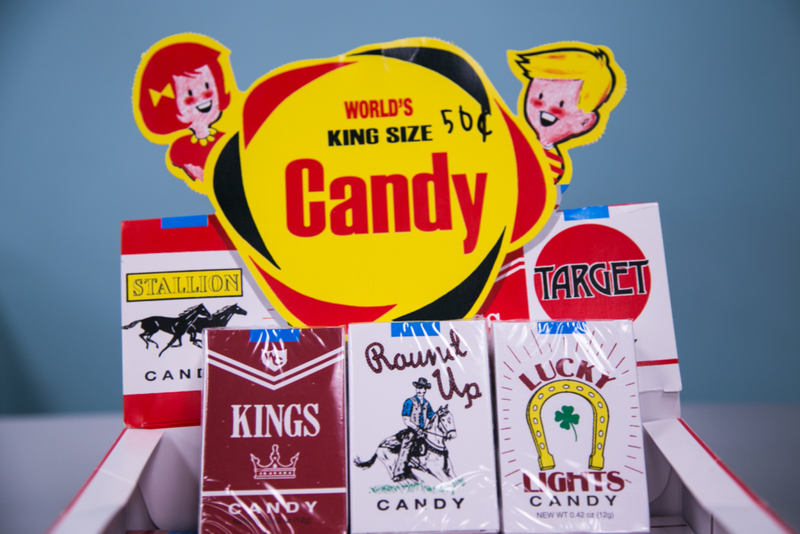 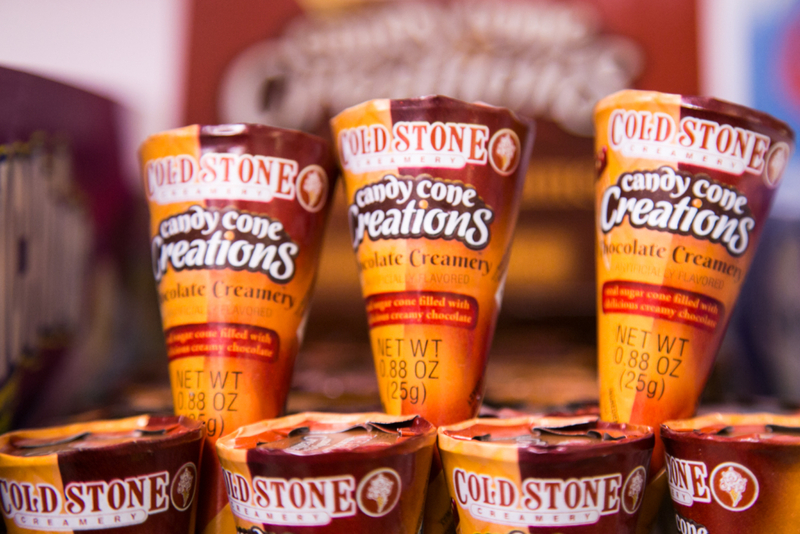 Find all of your favorite selections including Clark Bars, Zero Bars, Goo Goo Clusters, Candy Cigarettes, Gold Rock Candy Bubble Gum, Clove Gum, Salt Water Taffy, Choward's Violet Mints, and much, much more. 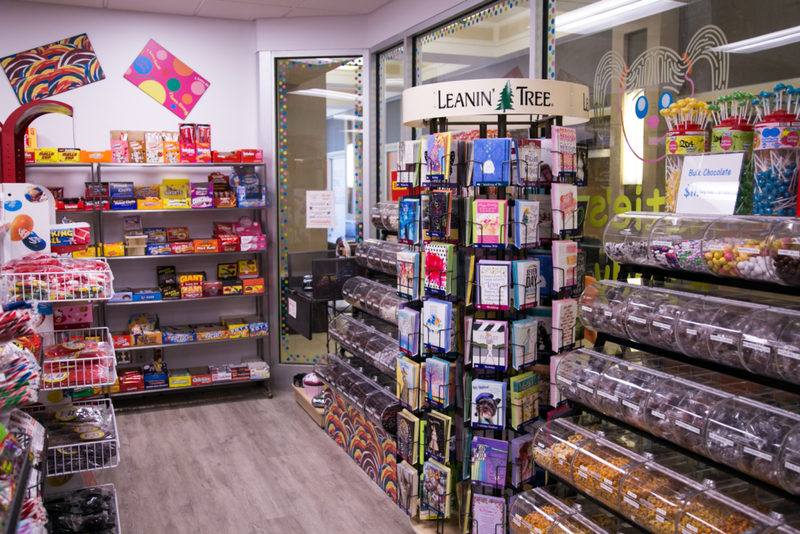 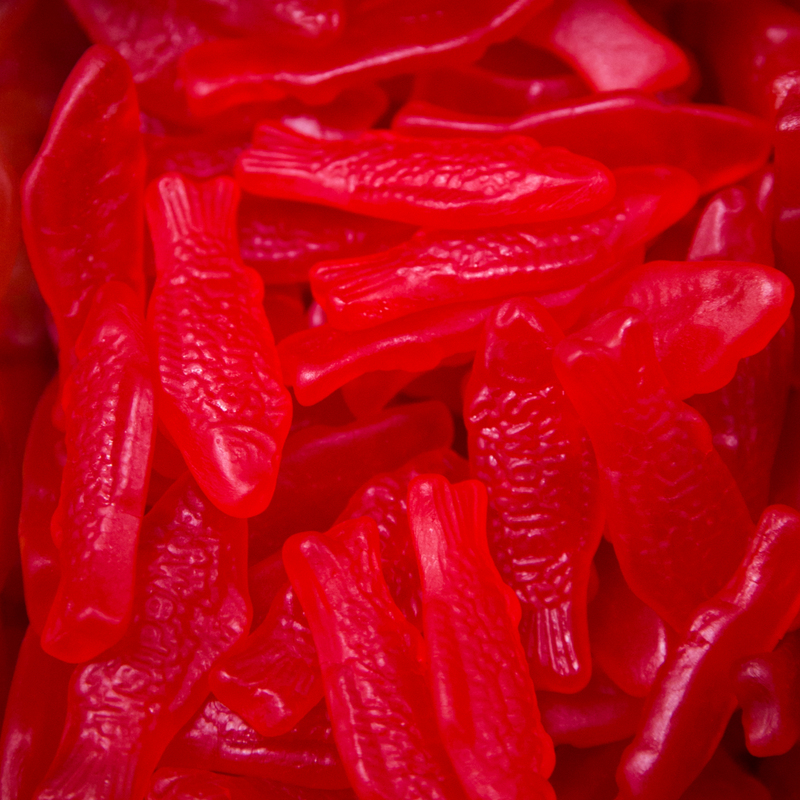 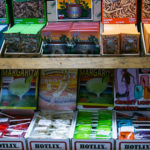 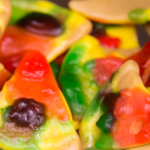 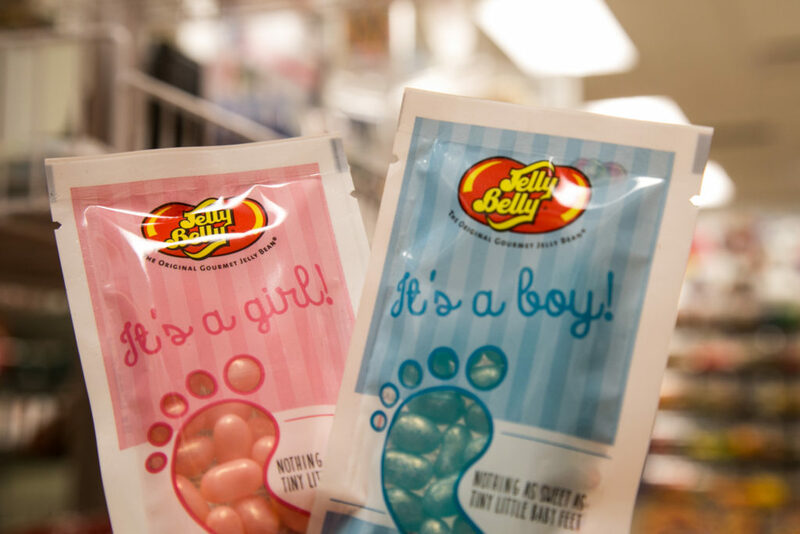 Customers have their choice of over 400 bulk candies including various chocolates and flavored gummies in a wide variety of shapes. 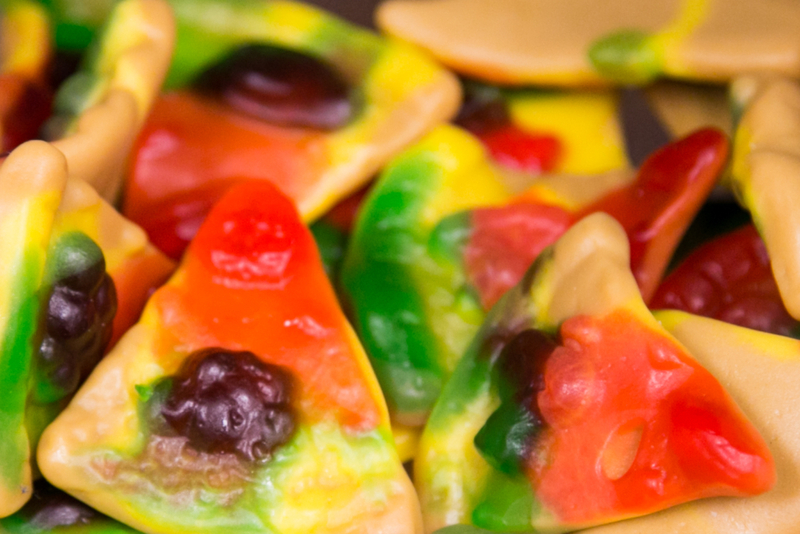 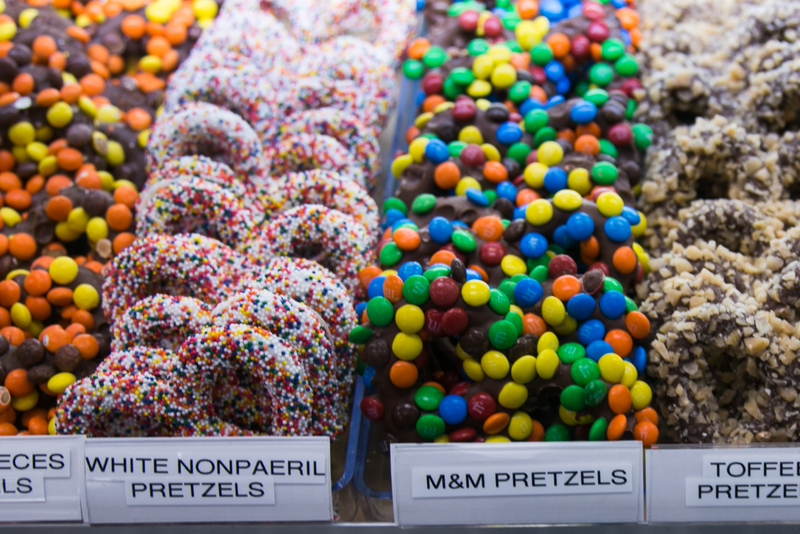 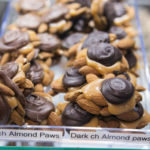 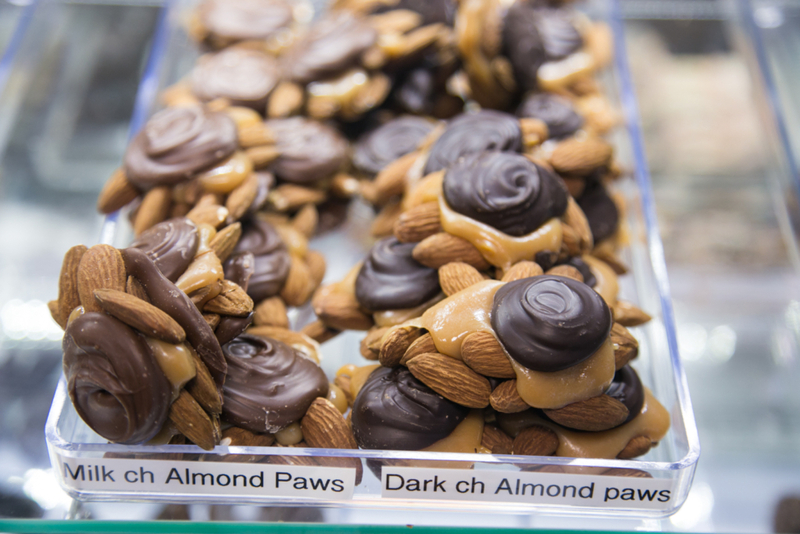 Katie's also offers a large selection of dried fruit, nuts, and sugar-free candies. 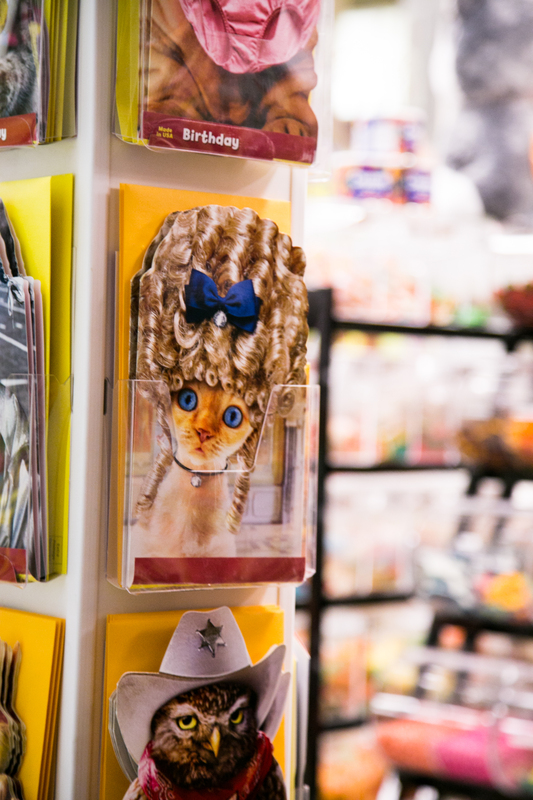 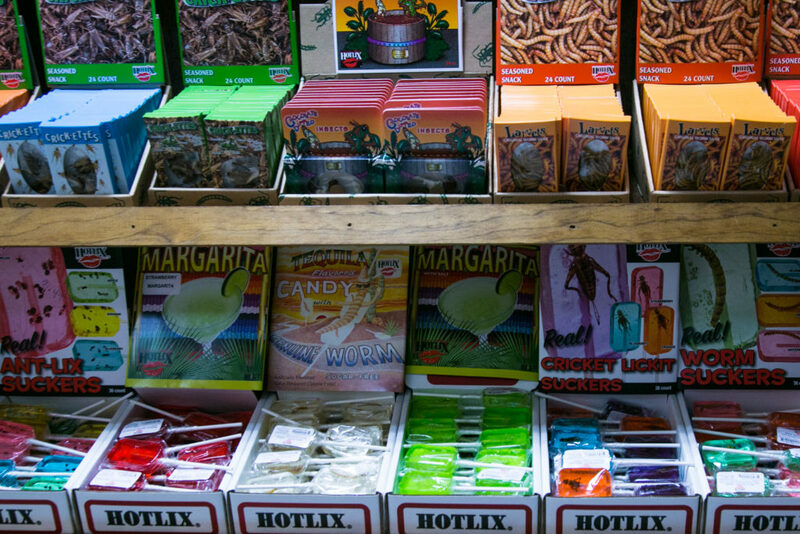 Glass-bottled sodas, gifts, cards, and colorful piñatas are also featured. 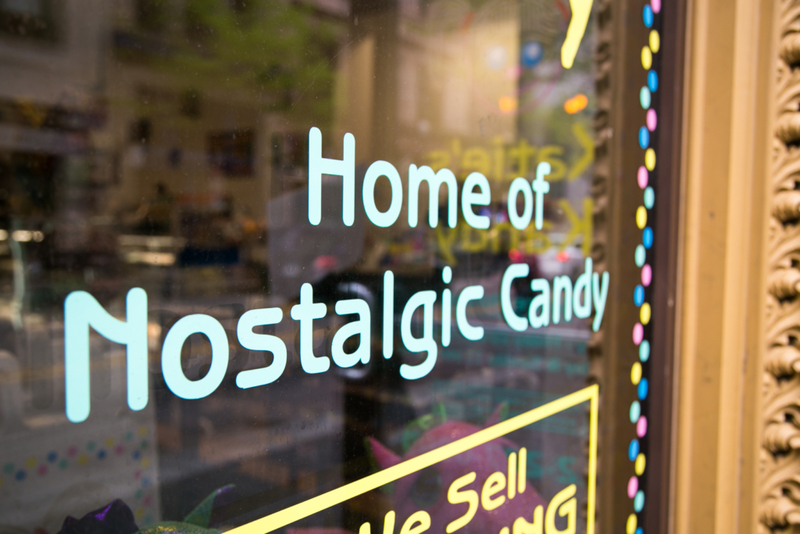 Stop by today and enjoy a brief walk back in time! 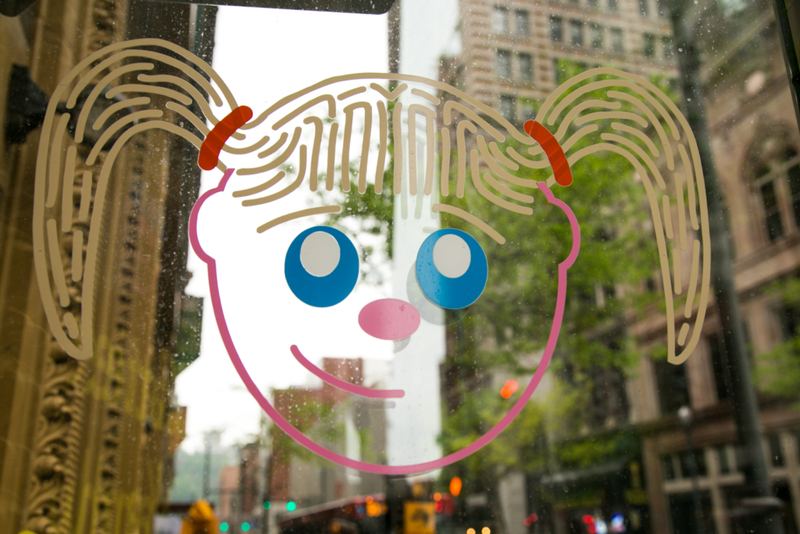 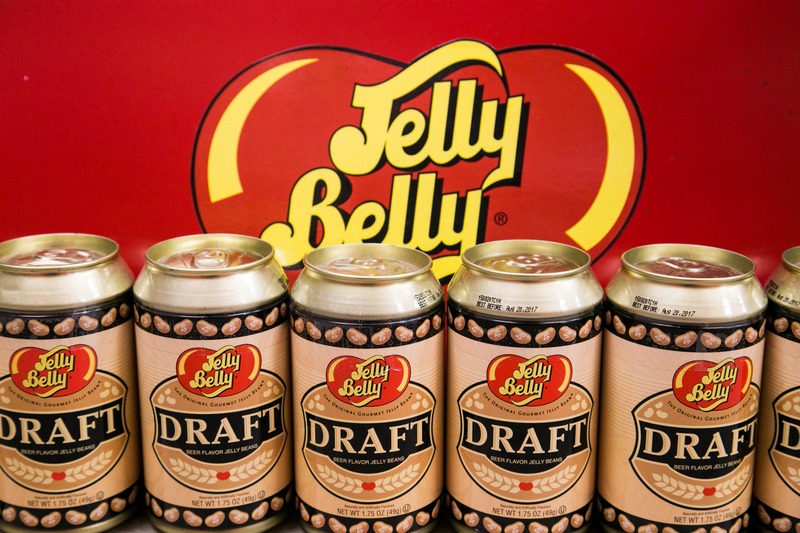 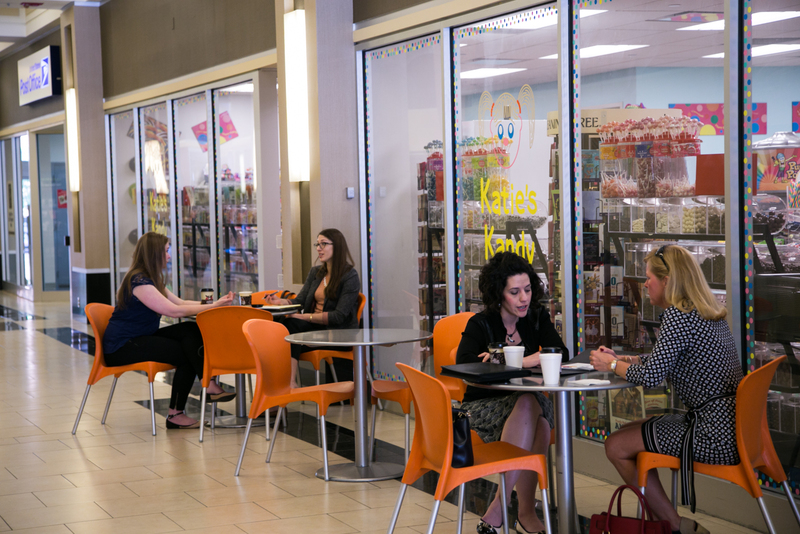 Shop at one of three locations in downtown Pittsburgh!